What kid doesn’t love chocolate pudding? I can still remember my mom’s smooth, thick homemade version. I loved it! 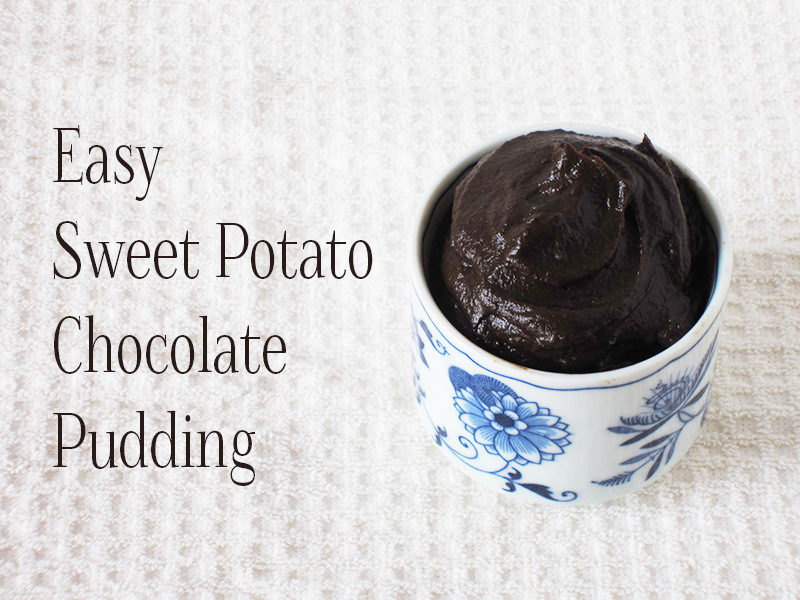 In this simple recipe twist, I pair two of my favorite things: chocolate pudding and sweet potatoes! Since my family shares my love of sweet potatoes, I like to bake up a bunch of them at a time. Some of the potatoes get served for dinner, and whatever doesn’t get eaten I cool and stick in the fridge to make into sweet potato cookies, or this yummy chocolate pudding. Sweet potatoes are naturally high in potassium, a critical electrolyte that helps our muscles function properly, and beta-carotene, which our bodies convert into vitamin A (and we all know what that’s good for – our eyes!). Since vitamin A is fat-soluble, I’ve added a little healthy coconut oil to this pudding to help our bodies properly digest the overflowing amounts (plus, I just really like coconut oil). Also contained in the mighty orange tuber are calcium, magnesium, and phosphorus, which work together for healthy bones, and betaine, which helps our cells retain water. Serve (doesn't get much easier than this, eh?)! This looks really tasty. I love the fact that it is so easy to make. Who knew?! I had no idea that you could use sweet potatoes to make chocolate pudding. I pinned and am making it this weekend! Yay!! I can’t wait…. This looks really good. It’s also a good way to sneak more fiber into your diet. Pinning. I’m not sure you’re aware that your blog says you’ve affiliate partnered with Vitacost but the first three links in the recipe are to Tropical Traditions (and Vitacost is around $2 cheaper for the same cocoa). The vanilla is the only one that links to Vitacost. I’ve been using the same basic recipe, only instead of sweet potatoes, I use ripe avocados. It tastes like chocolate pudding, and has the same rich texture. I love “crazy” ideas that simply WORK! 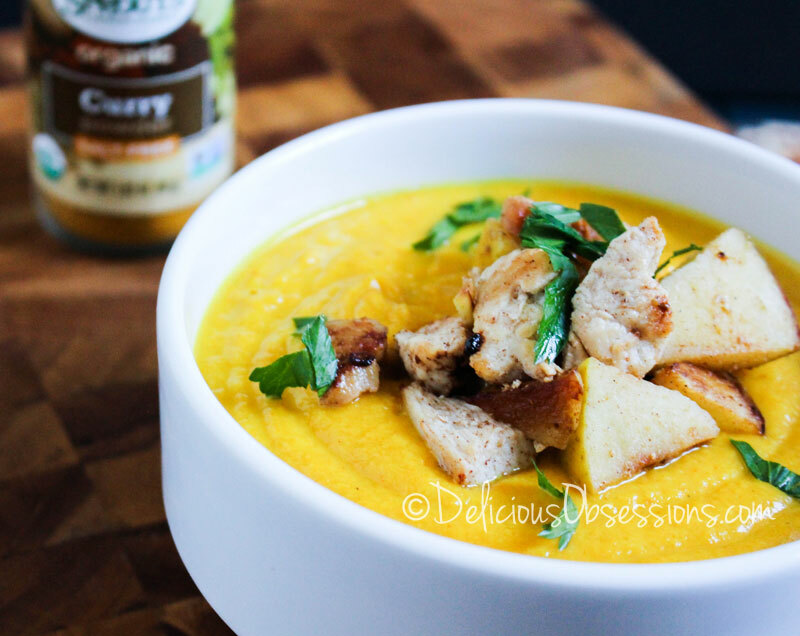 Wow, such an amazingly simple recipe and it looks so good. Can’t wait to make this at home. Thank you! I hope you enjoy, Clara! 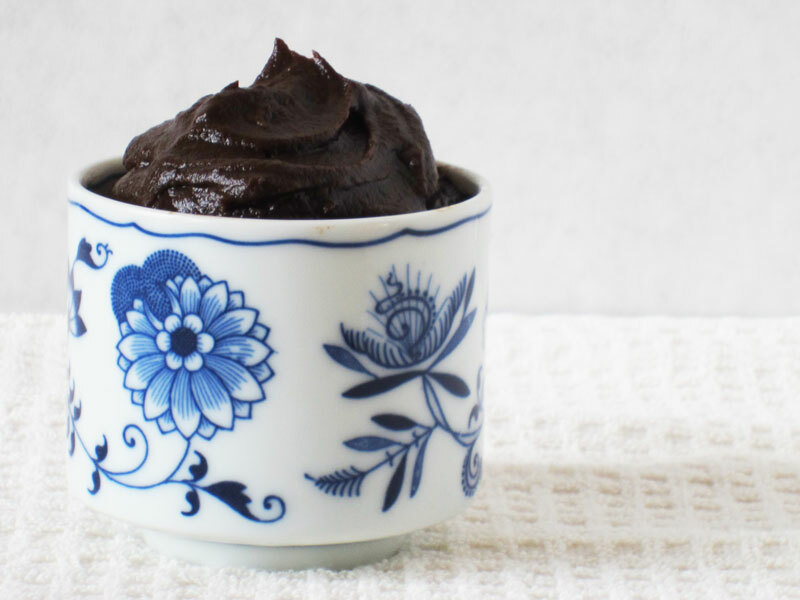 I can’t wait to try this -sounds like such a easy and healthy chocolate pudding! Raia, THIS sounds and looks excellent. I just made chocolate Mousse with avocado (similar recipe). Love the sweet potato! So healthy and naturally sweet. Did you feel there were any strings? that is my only question 🙂 Glad to see you over at Deep Roots at Home…that is how I found your blog! Blessings! Hi Jaqueline! Thanks for stopping by; I’m glad you found my blog. 😉 If you just use a hand mixer, or a fork (which I’ve tried) it will leave strings. But using a high powered blender or food processor will do the job. 🙂 I hope you enjoy the pudding! I want to make this right this minute!! But I only have tiny sweet potatoes. Any idea of an approximate measurement in cups of what you ended up with after cooking & peeling? Thank you! Can I use home-canned sweet potatoes instead of fresh baked? This looks delicious! Thanks for sharing your recipe. I’m a fellow blogger and host a weekly Food Allergy Love Fest Link-up. I’d love for you to consider linking up some of your recipes. So many of my readers would love to see recipes like this one. 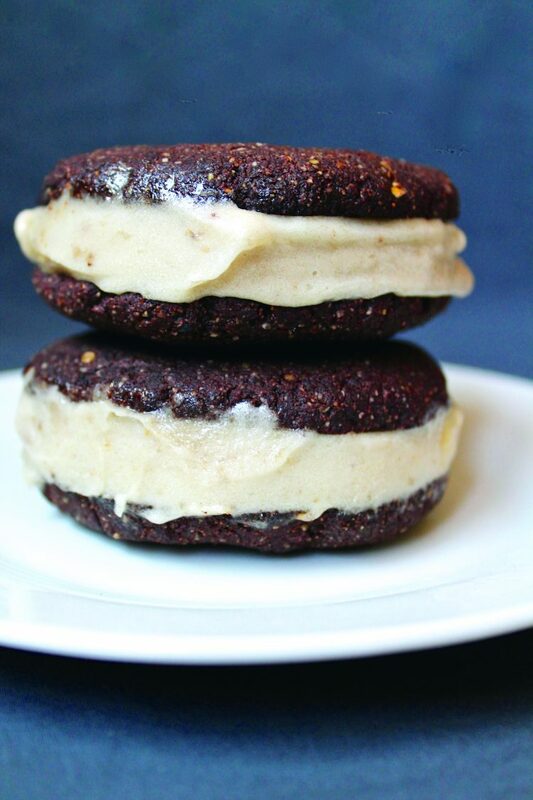 I’m going to make this recipe this weekend! Blessings. Does the coconut oil have to be virgin? I have LouAnna 100% pure coconut oil. But is not virgin. I have read in other places that if it is not cooked it should be extra virgin coconut oil. Do you know? Thanks, I look foward to trying this recipe! Wow this looks so easy. I can’t wait to try this! I’ve tried the avacado chocolate pudding and love it, so I’m curious to try out other healthy alternative ingredients. I do not, however, like sweet potatoes AT ALL. can you taste the sweet potato in this at all? I wish I could get myself to like them, I know they’re very healthy! This just might do the trick as long as I can’t taste the sweet potato! We made this for breakfast this morning and apparently I’m the best mother ever. Thank you. I love all things sweet potato and chocolate- this looks wonderful! Thanks so much for posting it! Hi Emily – Thanks for stopping by! I am fine with you using the recipe in your class project, as long as Raia, the author of the recipe, is. I’ll message her and see if she can swing by and give us an answer! 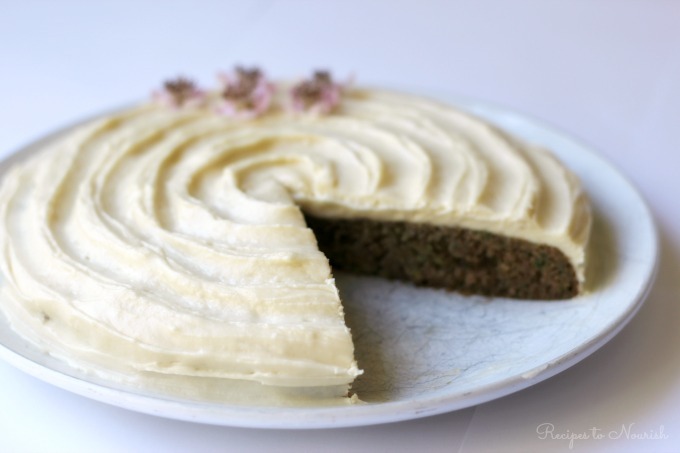 🙂 If she gives you the OK, credit should be given to: Raia Torn, recipe author and photographer / http://www.deliciousobsessions.com and http://www.raiasrecipes.com. Hi Emily! Thanks for asking! That would totally be fine with me. 🙂 Do we get to see a copy of your magazine? 😉 It sounds good! I made this recipe today…it’s very tasty but the texture is obviously a little different than pudding. I added a little almond milk to loosen it up a bit. I think I will prepare some coconut cream to top it with. This would be a great way to get young children to eat healthy. If they never had the real pudding they would never know the difference. OH MY! This is sheer genius! I made a small batch (as directed) for myself a few weeks ago and tomorrow I’m bringing a BIG batch that I made to serve 12 at my Yoga Training Seminar Lunch. THEY WILL LOVE IT… just like I do. One of the easiest and most satisfying chocolate snacks you can make and eat. I sometimes add some unsweetened coconut to the pudding to switch it up a little, but it’s very good without it as well. Love this recipe! When you say sweet potatoes, are you talking the orange fleshed yams or the yellow fleshed sweet potatoes? The two are often used interchangeably, and they’re different items. Thanks. Thank you for the quick response! I’m going to try the standard garnet yam first since they’re sweeter and have more moisture content. With these ingredients, I’m sure it’ll be delicious regardless. And, easy to adjust if needed. Mmm! I found this on Pinterest, and tried it this morning for breakfast with some fresh raspberries. I wonder how it would be frozen as pudding pops–may have to try that! I just happened across this recipe and it sounds delicious. I have a propensity of pumpkin and am going to try substituting it for the sweet potato. I bet it will be as good! I made this recipe, thinned it out a bit with some apple juice, then dehydrated it into leather for a camping trip. Turned out great! My daughter is allergic to all things coconut. What could we substitute for it in this yummy sounding recipe? Hi Mary – We’ve never tried it with anything other than the coconut oil. You could try another oil of your choice or some butter and I think it should work OK! Hi Christy – We’ve never tried it with anything other than coconut oil. You could try another oil of your choice or some butter. I think it should work OK! how do we store this pudding? in the fridge, air tight container? has anyone tried saving it for a few days? Hi Shelly – Yes, store it in an airtight container in the fridge. It should keep for a couple days. I just made this! I was really surprised at how good it was! My 3 yr old cannot get enough! I’m waiting for it to be completely cold before I spoon up a bowl for myself. I can’t wait! This looks so delicious. I wonder though-does it taste like sweet potatoes? I definitely want to try this. Thanks for sharing. Do you know the calories/serving? Hi Debra – I don’t calculate the calories, etc. for my recipes, but there are a number of nutritional calculators online that you could use. Enjoy! Can you please tell me is it teaspoon or tablespoons, what is the c for is it cup?? Sorry but for us English its confusing! The recipe sounds delicious and I’d like to try it. Kind regards. I absolutely love your sweet potato chocolate pudding! Thank you! I am a holistic nutritionist and am writing a post featuring sweet potatoes. May I offer your recipe and provide the link to this page as reference?